Deanne Moulden - Freedom Builder - Coach - Healer - Spiragenics W.A. I free people from their fears, blocks, and subconscious beliefs, that are holding them back from reaching their goals, and achieving their dreams. Do you feel stuck? Unsure of your path? Lost who you are? Not sure what to do next with your life? I am able to help you with this and so much more. I will teach you how to love and accept your shadow side. I will help you to release subconscious limiting beliefs, trauma, rejection, mental health and more! With me you can become your own biggest fan. My own life was filled with trauma. I became independent very young. Left school early. Left home early. Eventually I started on a journey back to wellness using many different avenues and modalities. Essential oils were what I now jokingly call “my gateway drug to finding myself”. They literally changed my life for the better emotionally, physically and spiritually, and opened me up to other alternative therapies. Next I acquired my certificate in the Aromatouch massage technique; went to a Psychic Intuition Development course; studied Persona Grata (personality profiling); became a certified Theta Healer; acquired certificates in Spiragenics, and wrapped them all up with additional skills, by certifying as a Life Coach. My knowledge and life experience are vast, so I have a lot to offer. With me, you get a very down-to-earth, easy-going support person who would love nothing more than to help and guide you. One session with me will kickstart you to your full potential. But why would you stop there? I also offer differing packages of different sizes and prices, catered specifically to your needs, for rapid transformation. These sessions can be in person or through a video/phone call, so it doesn’t matter where you are. 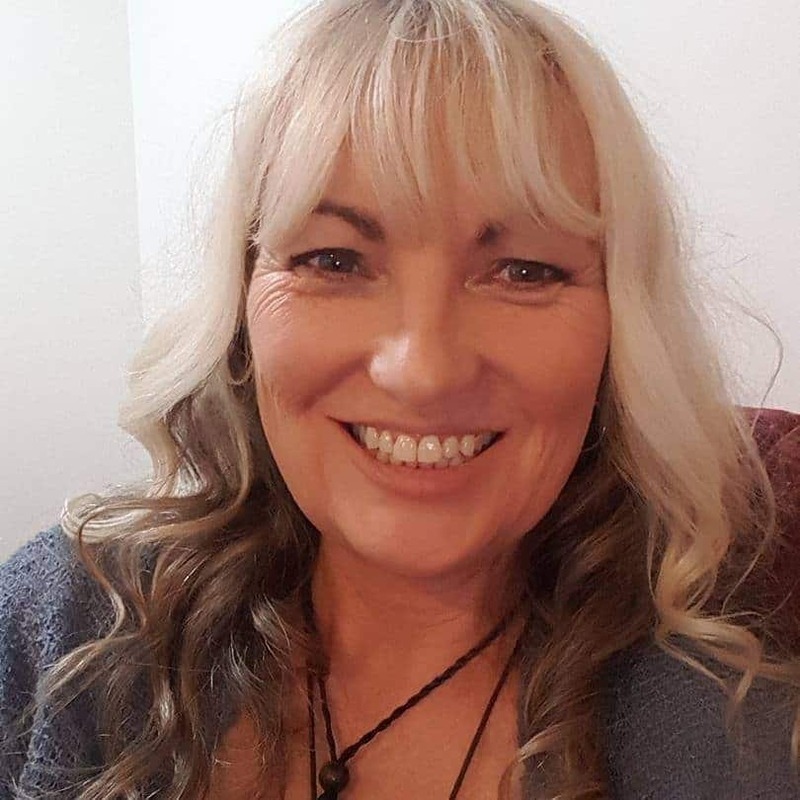 I have found Deanne Moulden to be an exceptionally warm, approachable and insightful healer… I’ve had great results with the essential oils and have worked closely with Deanne on blends for a project close to my heart. I couldn’t recommend Deanne more highly! She loves her work and passionately cares for all she meets… I wish her every success!